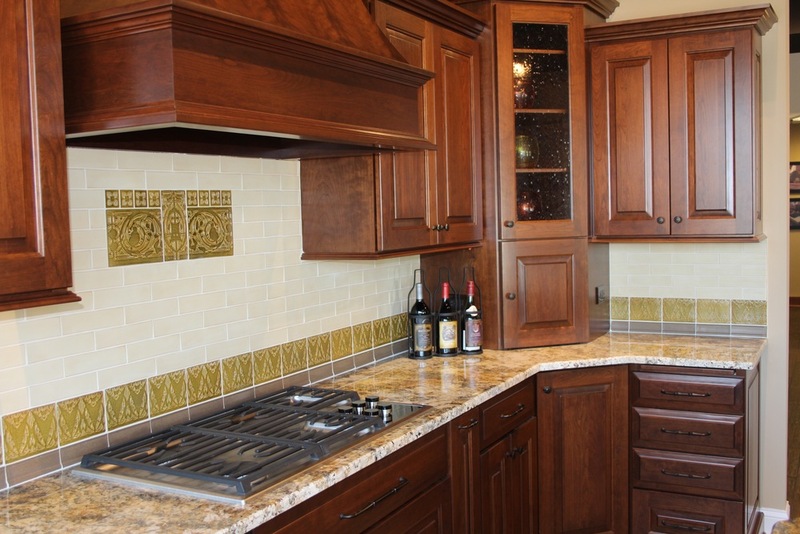 Kitchens are an ideal place for handcrafted art and field tiles. They offer an opportunity for both beauty and durability in the areas that need both - backdrops for sinks, stoves and counter tops. Most importantly, these areas don't just have to be functional - they can be a beautiful focal point of one of the most important gathering places in your home.